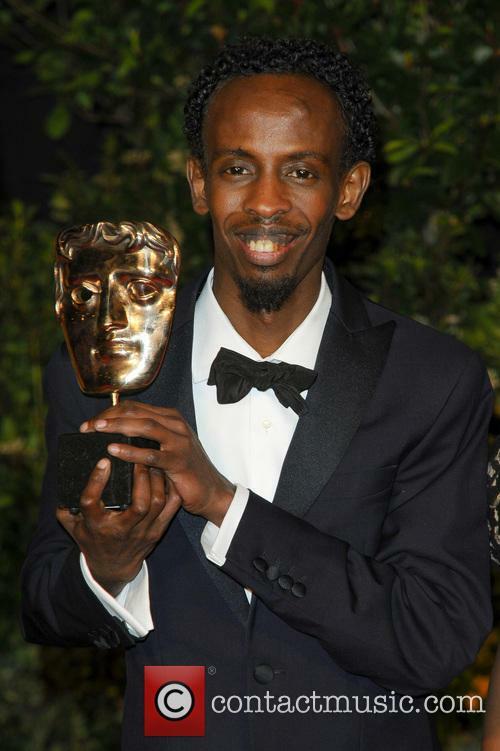 Barkhad Abdi might have wowed in 'Captain Phillips' but the recognition is yet to equal financial sucess for the actor. 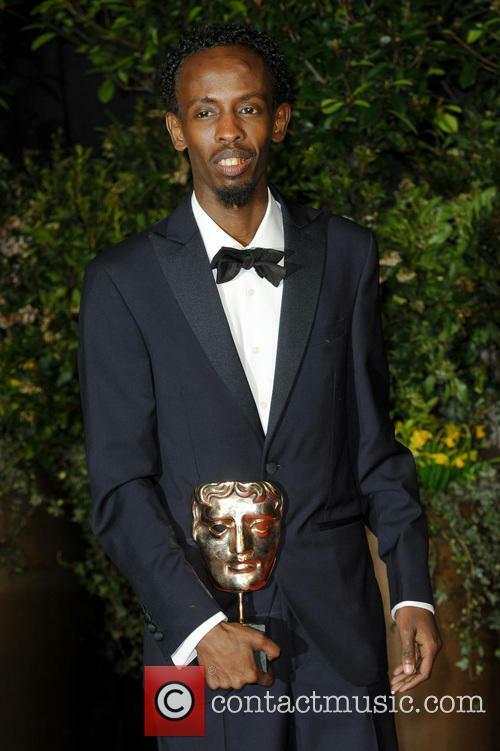 Barkhad Abdi might have taken home a BAFTA for his role in ‘Captain Phillips’ and earned an Oscar nomination, but it seems the actor has found himself in dire financial straights since his big movie break. 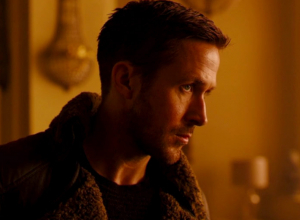 So how exactly has an Oscar nominee now found himself broke and where can his career take him next? It's not all champagne, yachts and fun coupons - unless you're Leonardo diCaprio, anyway. The lifestyles of the rich and famous were on display for all to see on Sunday night; golden statuettes were handed out, thousand-dollar tuxes were worn and after parties were attended. 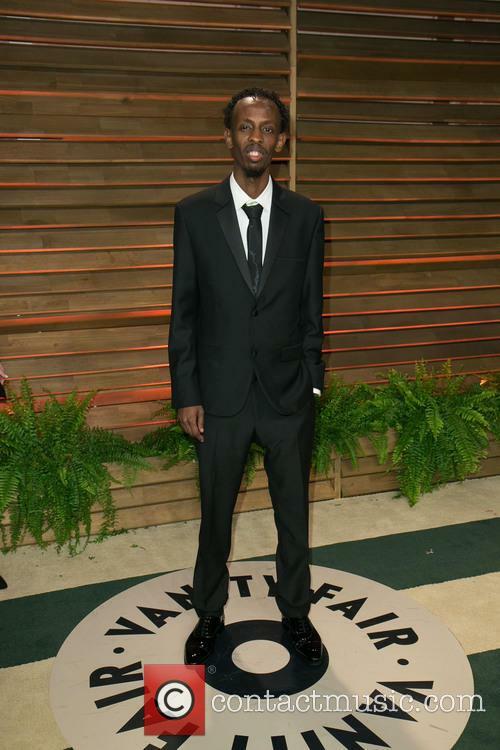 Barkhad Abdi, a relative newcomer to this lifestyle, enjoyed all of that – apart from the statuette bit – but that doesn’t mean he’s living the movie-star lifestyle. 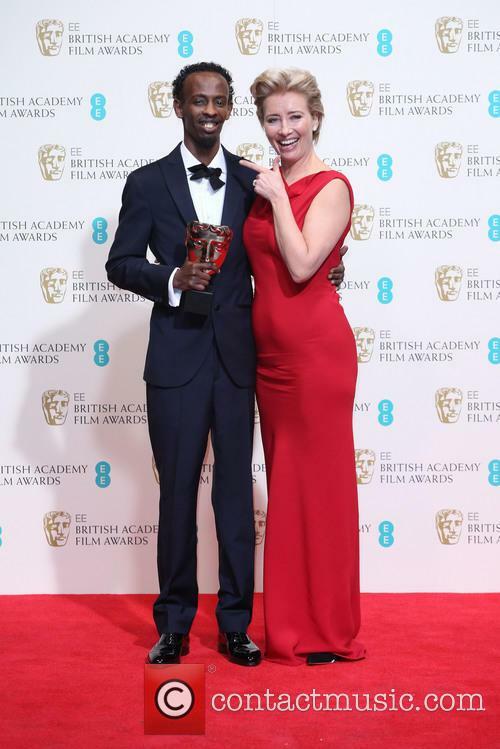 It’s hard to escape the cynicism that surrounds Hollywood’s love for Abdi. 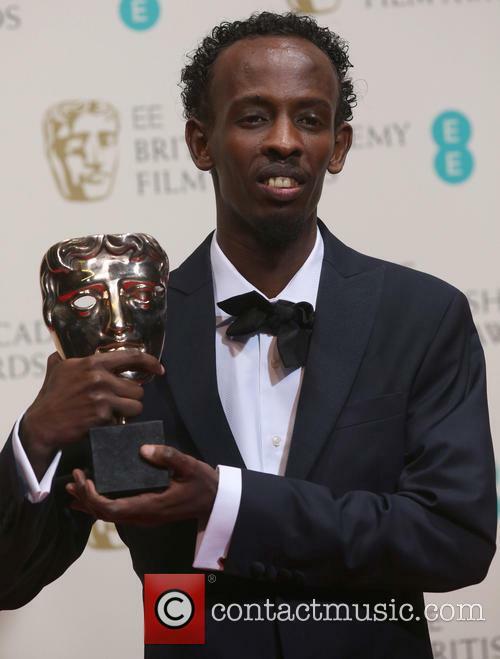 The huge standing ovation he received for his Bafta award did seem a touch forced, especially considering he wasn’t that good in Captain Phillips. 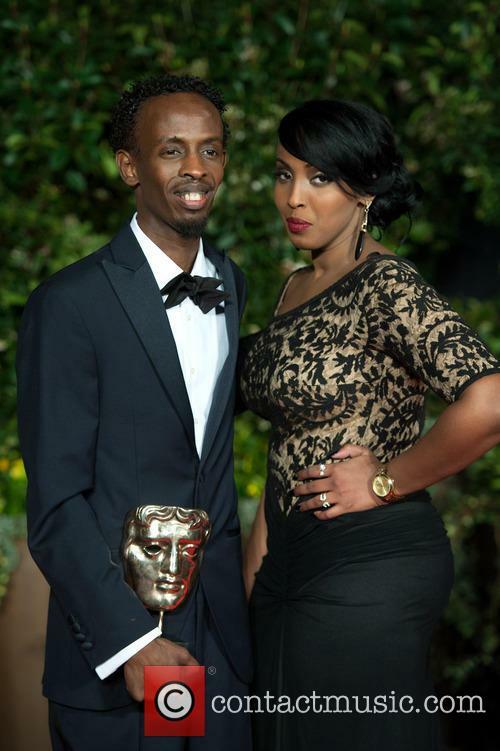 Then again, escaping war-torn Somalia, immigrating to the U.S via Yemen, becoming an actor, starring in a Hollywood blockbuster and winning an award for it is the stuff of movies, and his newfound peers are probably just relishing in the rarity of his remarkable story. 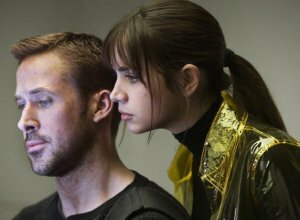 With an attention to documentary detail that makes everything viscerally realistic, this film grabs hold and never lets go, cranking the suspense to nearly unbearable levels and then tightening its grip even further. 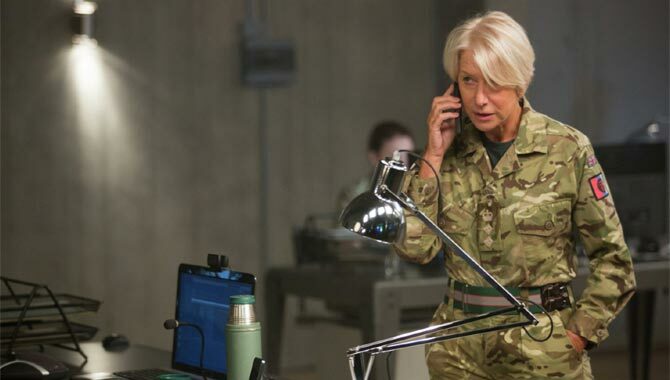 Like director Greengrass' United 93, this is a film that makes us forget our daily routine, sending us on a harrowing journey that feels more like a life experience than watching a movie. 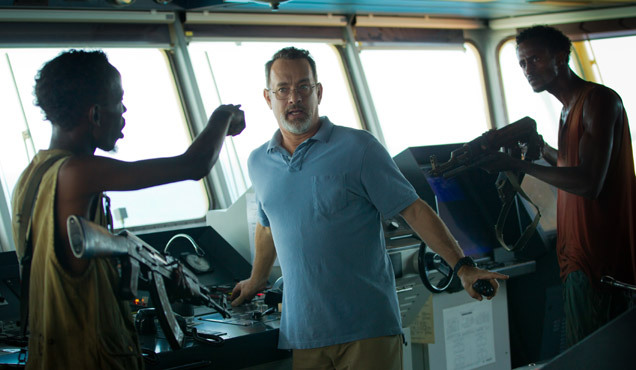 It's based on true events from March 2009, when Richard Phillips (Hanks) took a routine job captaining a cargo ship filled with food aid from Oman to Kenya. Then off the coast of Somalia, they're attacked by the tenacious pirate Muse (Abdi) and his three cohorts (Abdirahman, Ahmed and Ali). These aren't terrorists, they're desperate young men who take violent action only because they have to. 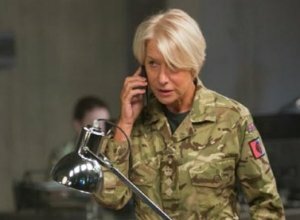 But their demands for money go unmet, and the stand-off escalates as Phillips' crew fights back against the armed intruders. Then the American Navy responds with overwhelming force, trying to calm the situation without getting Phillips killed. Aside from one background sequence in Somalia, we watch the entire story through Phillips' eyes, which makes us feel like we are right in the middle of it. 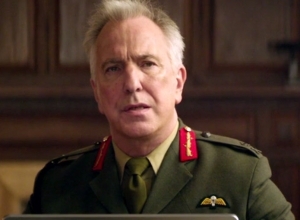 Greengrass insists on realism, refusing to indulge in digital trickery when he can get real ships and helicopters out on the ocean instead. 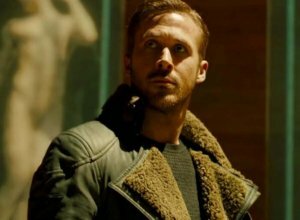 This gives the film a jolt of authenticity that's impossible to re-create in a studio, as we can feel the isolation of the expansive sea as well as the dangerous claustrophobia in the pod-like lifeboat where the climactic scenes play out. And there isn't a false note. 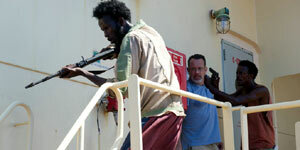 Even with a well-known actor like Hanks in the central role, we are completely drawn in.